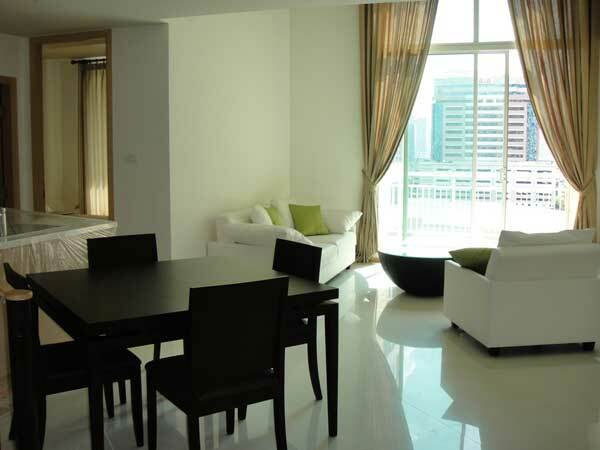 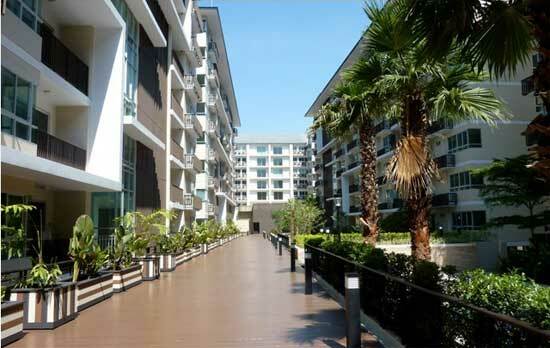 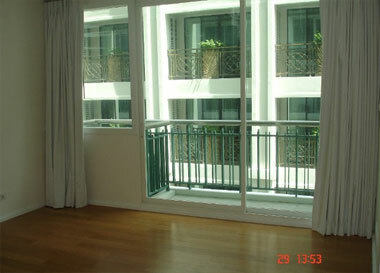 Area 92 sq m, 1 bedroom & 1 study big balcony, Fully furnished Bht. 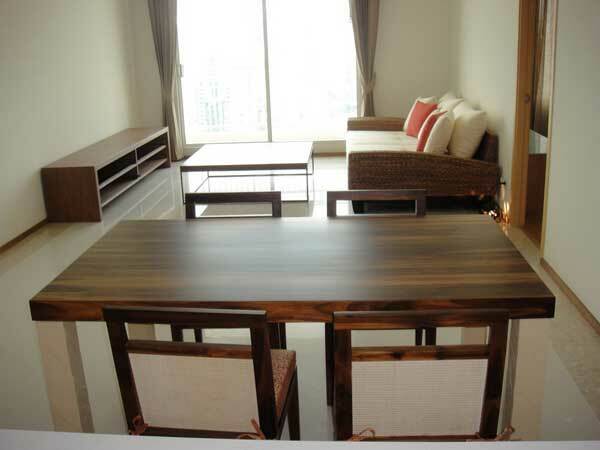 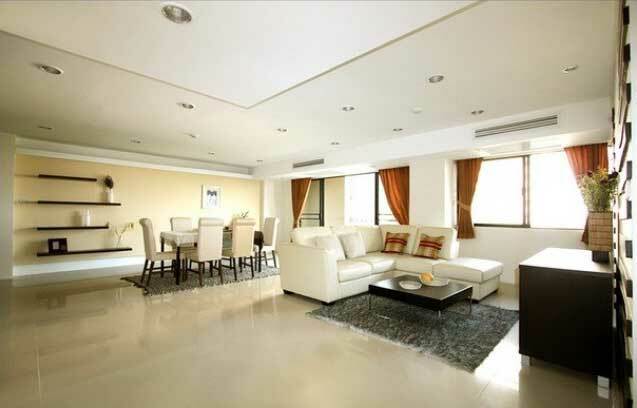 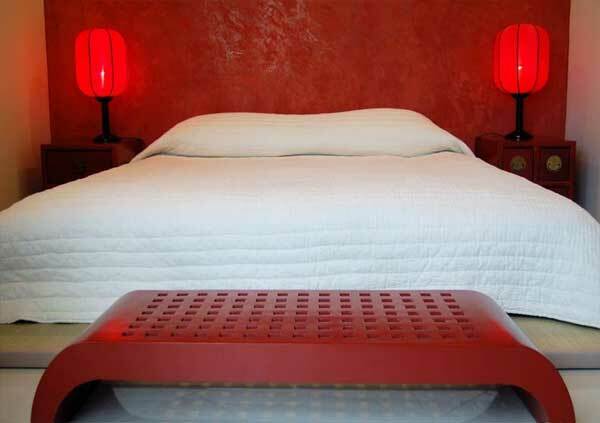 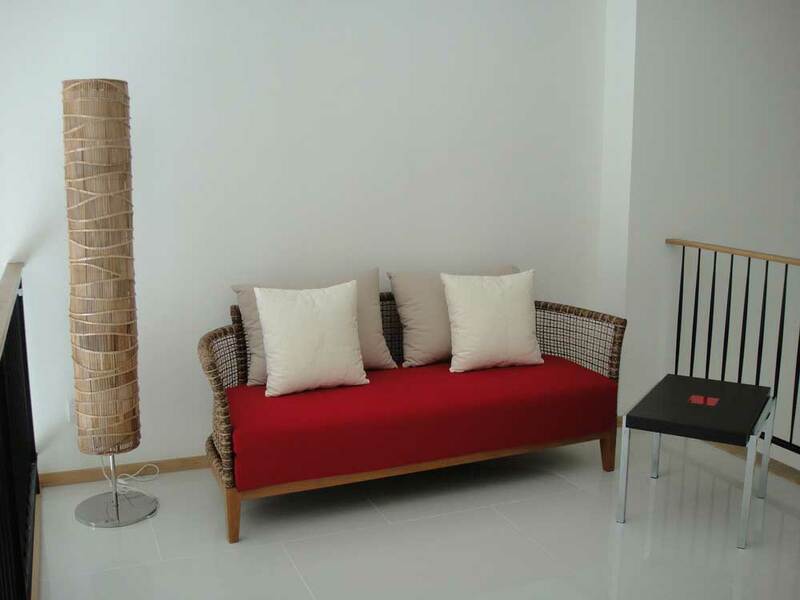 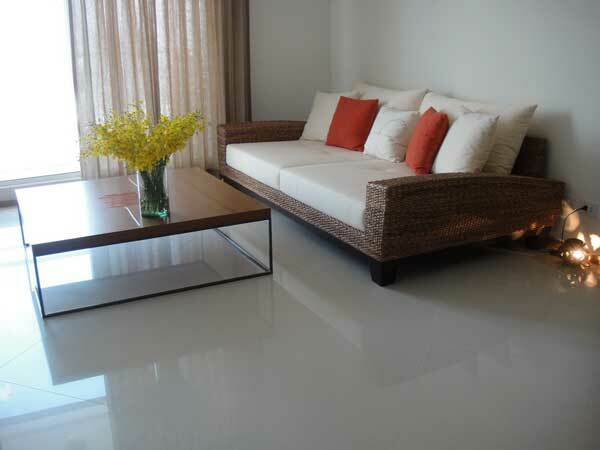 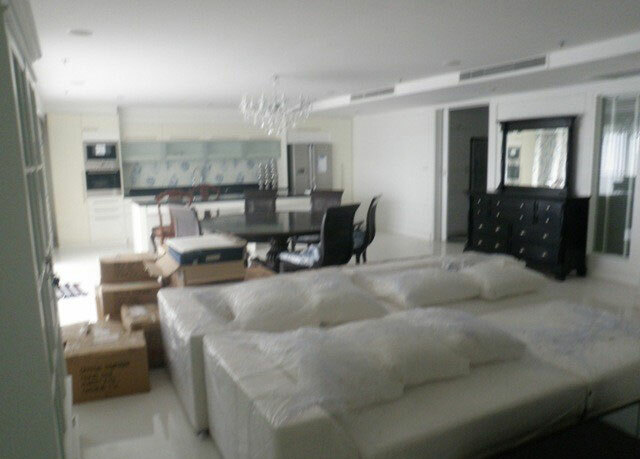 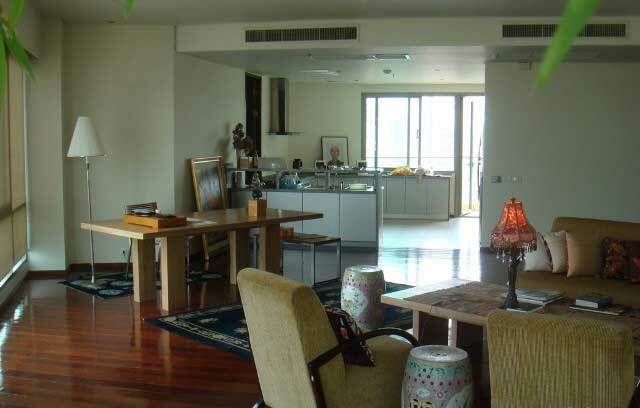 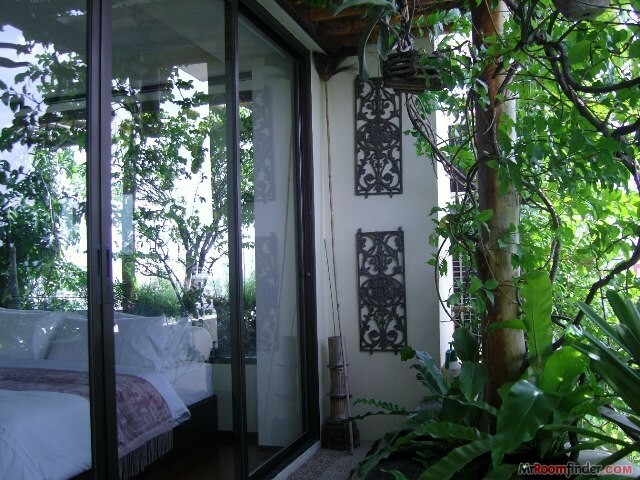 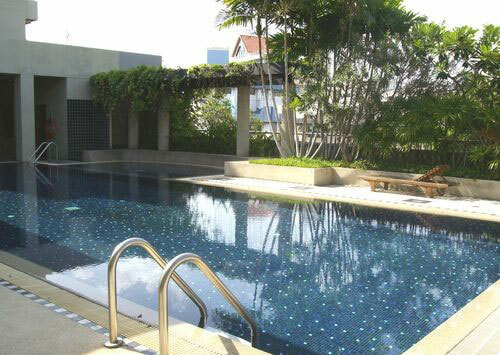 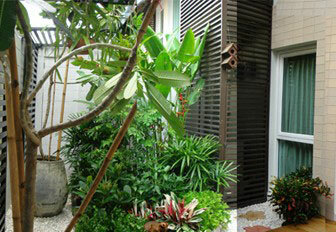 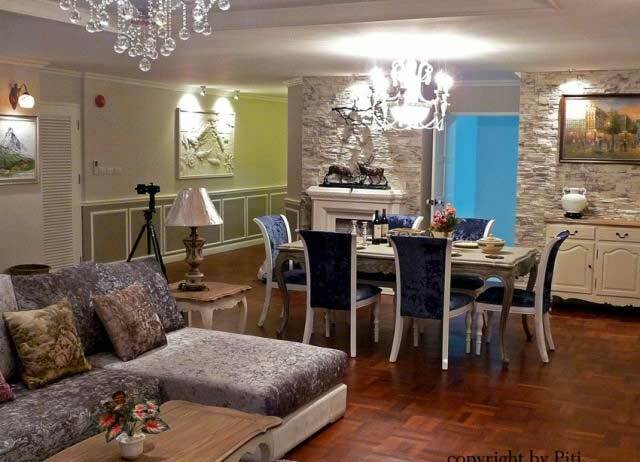 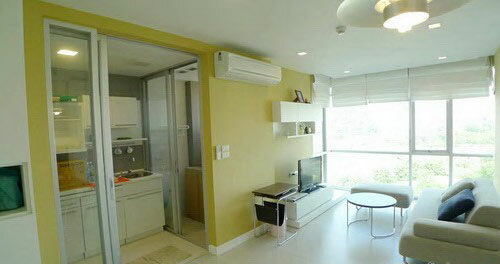 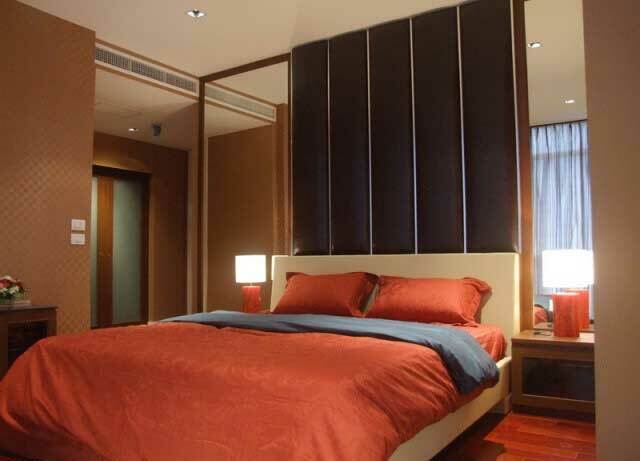 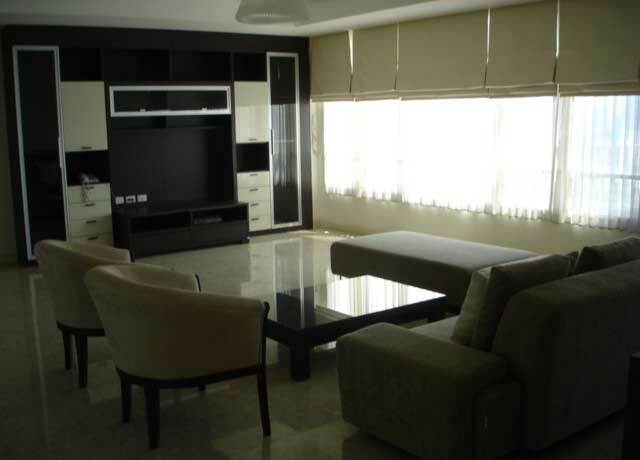 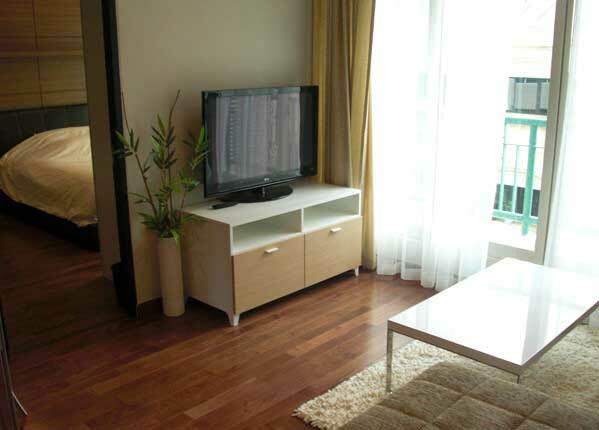 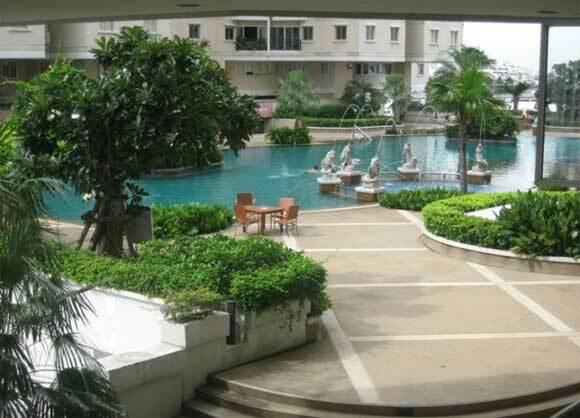 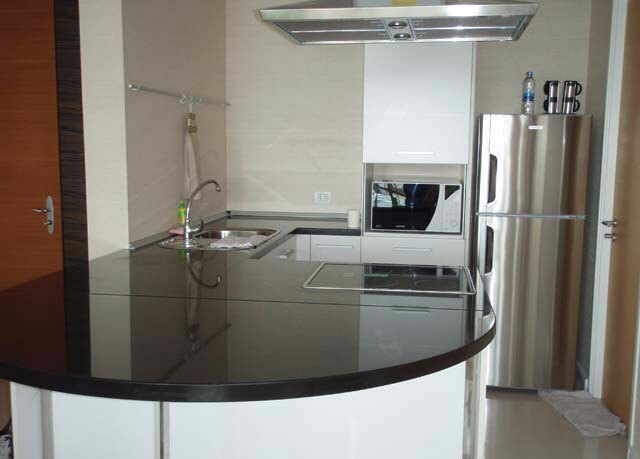 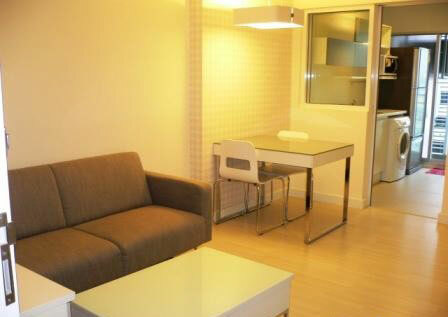 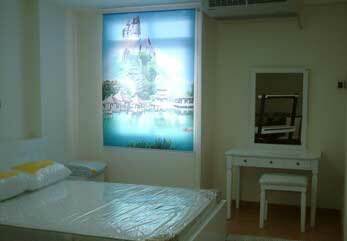 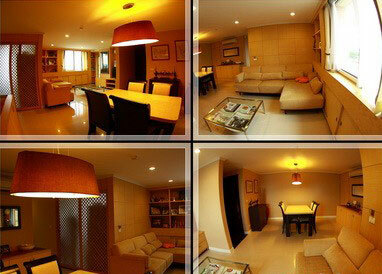 5.6 M.
Very large Bangkok studio with a separated kitchen. 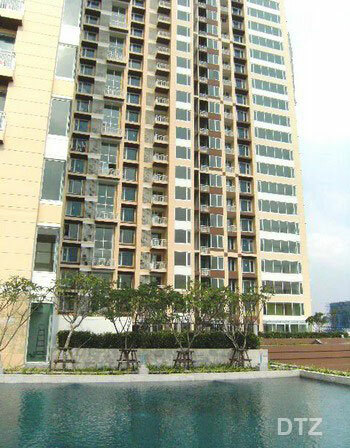 Empire Place Sathorn El Patio, Phrom Phong British Town, Thong Lo Phrakanong House Recession good for Bangkok Real Estate?